Atlanta ultrasound facilities providing 3D ultrasound, 4D ultrasound and Gender Determination for the Atlanta Georgia metro area. What makes Baby’s First Images special? 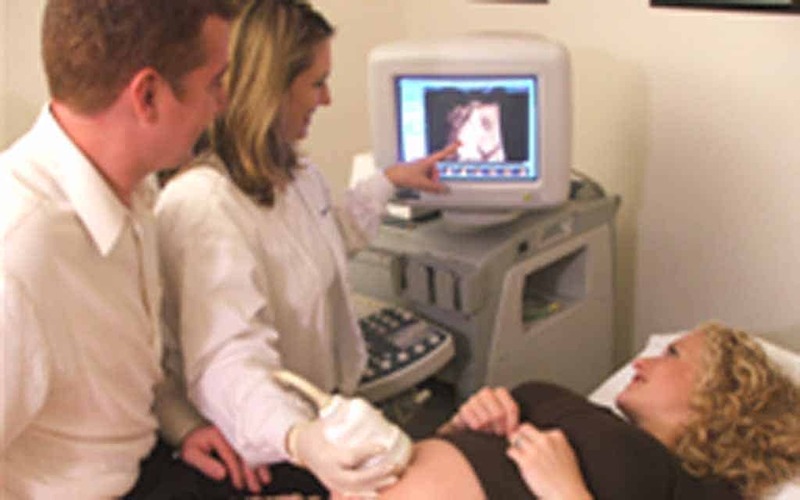 A lot of things, but the most important is that we are a company made up of Real Medical Sonographers from the medical community that come together to ensure mom’s-to-be can be guaranteed proper professional ultrasound services. There are a lot of companies out there trying to replicate what we do and some who don’t even use real sonographers! It’s hard distinguishing who is reputable and who isn’t. We have been providing 3d ultrasound and 4d ultrasound services since 2003 and have seen over 100,000 mommies and babies over the years. We are A.A.U.I.F accredited with 6 locations and we offer more technology and services than any other facility on the planet. Services, like real photo lab prints, Ultrasound Theater, Heartbeat Chamber, baby websites and much more. You have found the company that everyone talks about. Now let us show you why have been the best since 2003. We know what moms want! Quality, value and an experience to last a lifetime. We want Moms to know that we understand we can’t be just another ultrasound facility; its the small details that only a company with nearly 2 decades of experience, constantly working at creating the most amazing ultrasound experience for pregnant moms and their families. It’s the small details like Heartbeat Chamber, Ultrasound Theater, SonoViewLive, REAL photolab prints, baby websites, and more. Please click on the button below to see all of our exceptional services and the locations we have to offer and allow us to wow you. Our sonographers are Real Medical Sonogaraphers who have graduated from an Allied Health Accredited school. Our head sonographer Marlene, has been here since 2004 and is one of the most amazing sonographers in the United States. Check that; in the world. And Marlene personally is responsible for the training of all of our sonographers. Many who have been here close to as long as she. All of our sonographers work in the local medical community and commit to working here as well to ensure that all of our Moms get the best ultrasound experience on the planet. You may have seen them in your doctor’s office. 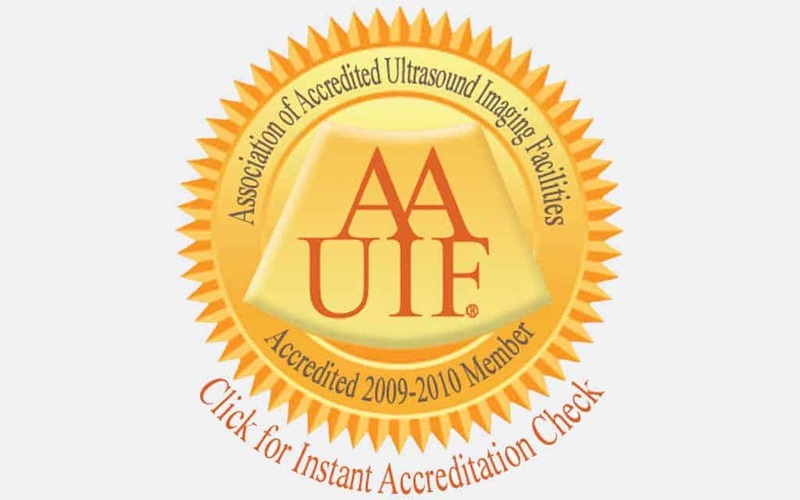 Baby’s First Images is accredited by the A.A.U.I.F. organization of ultrasound facilities. A.A.U.I.F. is an regulatory organization that oversee the guidelines and protocols of accredited ultrasound imaging facilities throughout the nation. All guidelines and protocols have been overseen by a board certified obstetrician and only real medical sonographers. A.A.U.I.F. 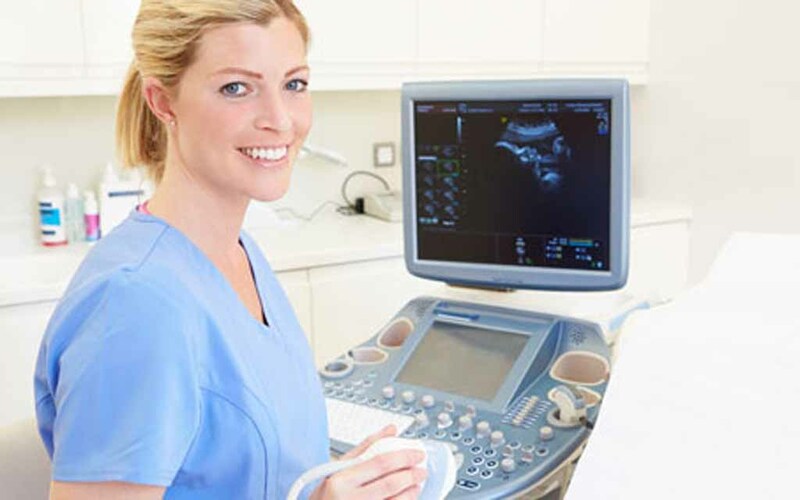 is highest accrediting certification a facility can get in the 3D/4D ultrasound industry. Click on the symbol above for updated accreditation status.